The inspiration of this hack came from the countless hours wasted on weekend nights trying to plan a place to go out to eat or drink. The complexity of the decision increases with the number of friends in the group. With varying preferences and food choices we decided it was high time there was an application that could help any group finally reach a Consensus! 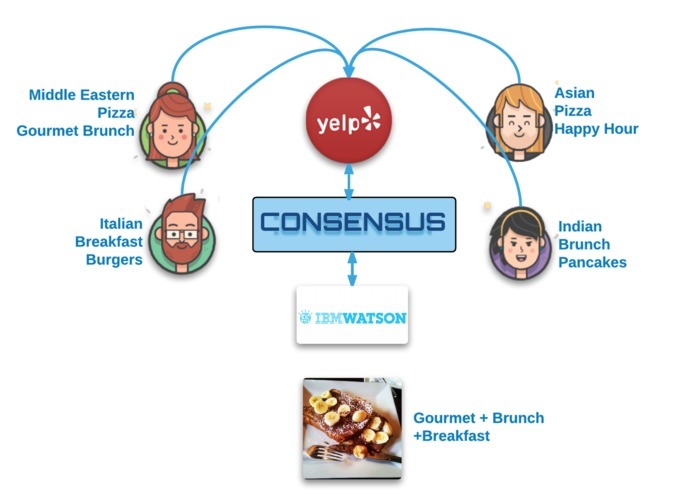 Consensus is a web application that uses Yelp-Developer API to retrieve various check-ins and reviews by all members in a group. 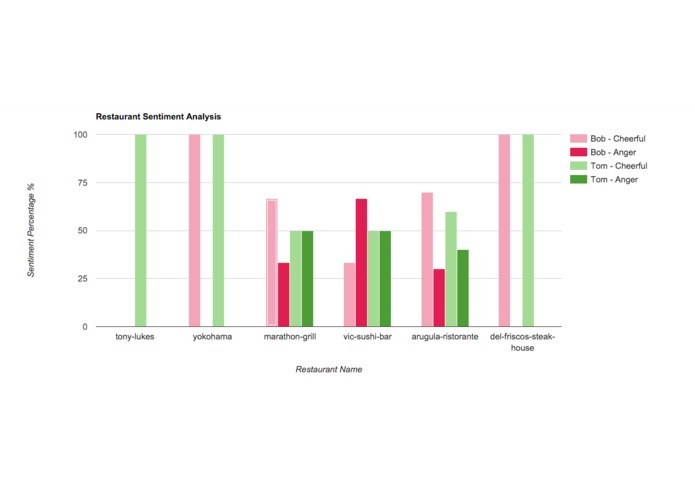 The application then sends these user-reviews to IBM Watson's Tone Analyzer to determine the sentiment of the review. 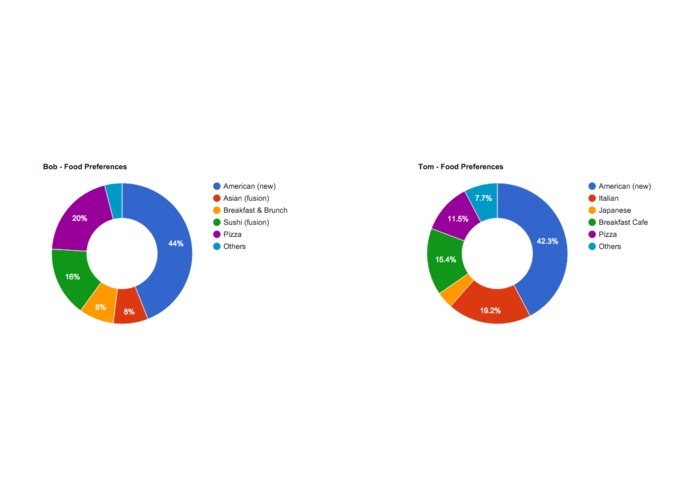 Based on this analysis each member has a profile that keeps track of their cuisine preferences. When the member joins a group his preferences are compared with the preferences of other members and the application tries to reach a consensus as to what will be the most likely places that the specific group of members would enjoy. 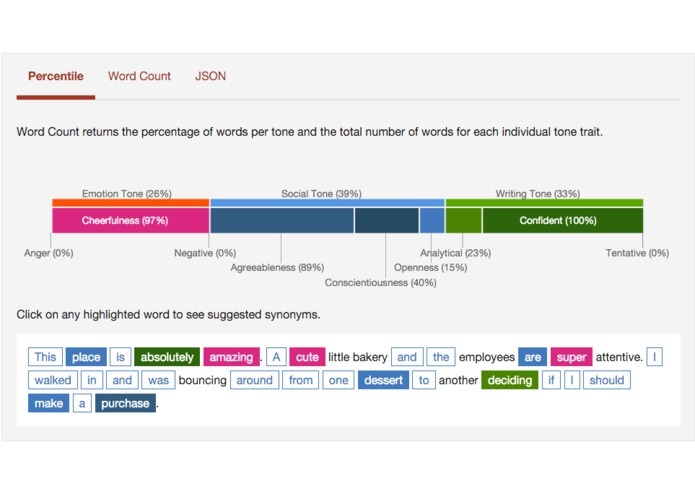 IBM Watson has limitations on query lengths and so we ran into some issues because of that. Our team had two members both more comfortable with back-end than Front end UI/UX, hence that was a major roadblock. But like true Hackathon Hackers we did our best to figure it out and ended up with a fairly awesome proof of concept website. We are proud of our idea and the meaningful insights we could retrieve from social media activity. We plan to pull in data from other social media websites. Especially Instagram, since posting your favorite food on Instagram in most cases a higher priority than actually enjoying the meal! I worked on the backend. I created the communication between Consensus and IBM Watson, as well as most of the parsing and the final algorithm to perform the matching between the two friends. I worked on the Yelp API calls. Some back-end JSON clean up and the front-end visuals. Other than that, the idea of the application was mine and also worked on the calculations for reaching a consensus based on the metrics we collected.